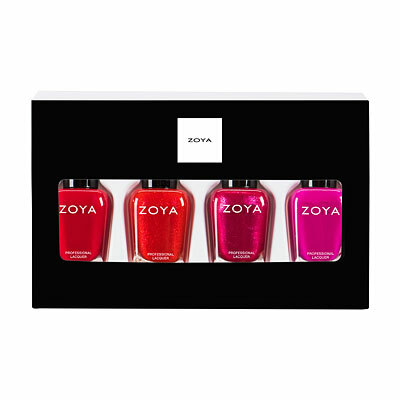 Zoya Nail Polish | JoBEA-utiful!!! 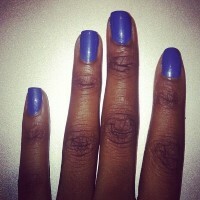 This is a beautiful nail color. It is just as described and as pictured. 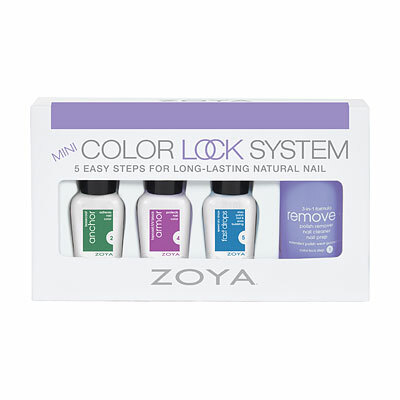 I think this will be my go-to color come spring. 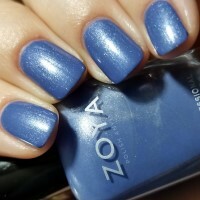 I bought this in hopes that it would be the blue I would use on my toes for my wedding day this October. 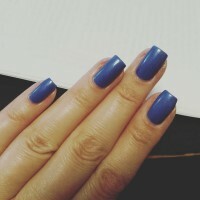 I love blue polishes and have many others. This is soft, slightly shimmery, a tad darker than the picture above, but that makes it better in my opinion. It will be noticeable but not outrageous on my wedding day, and I just love the periwinkle color. 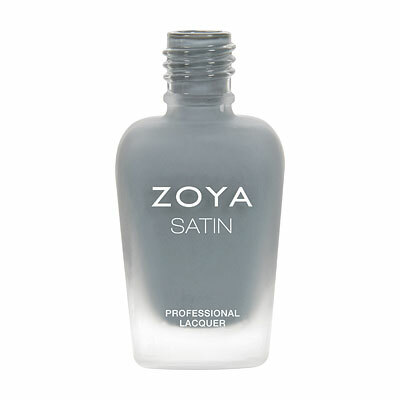 I am wearing it on my fingers and toes right now testing it out. 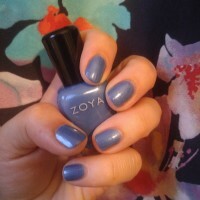 ;) two coats, and it`s just beautiful, getting lots of compliments too. 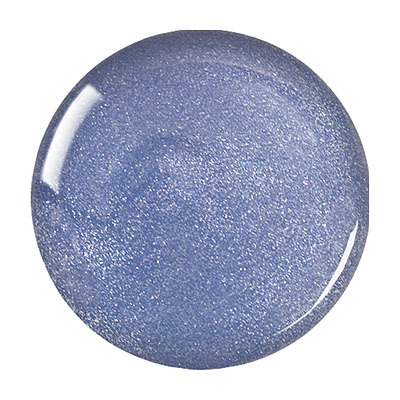 If you like blues this is a great softer blue for your collection. Well, I do really like the color on this. It`s definitely a couple shades darker than it appears on the website, but it`s still beautiful. The formula`s a little streaky/gloppy, and a little hard to deal with. It does wear nicely for over a week (I still haven`t taken it off cause it looks just fine), but it`s pretty tricky to apply. 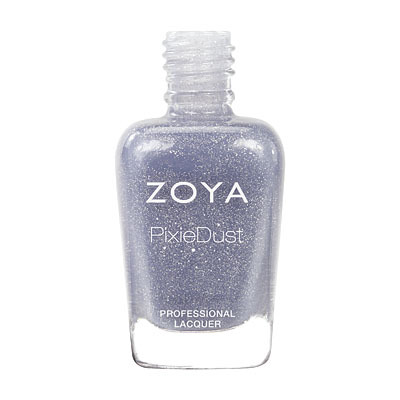 When I purchased Jo I really didn`t know if I would like it and I certainly didn`t expect to love it, but now I wear it more than any other polish. 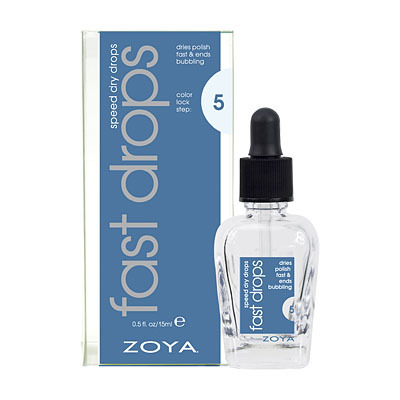 It`s a perfect, heavenly blue with a subtle shimmer that is flattering on my very fair skin, unlike many other blue shades I`ve tried. My only complaint is I either have to do three coats to avoid streaks or two rather thick, gloopy coats; if the application was a bit smoother I would give Jo five stars. This is such a sweet Frosty Blue. One of my favorite blues and it goes on like a dream.